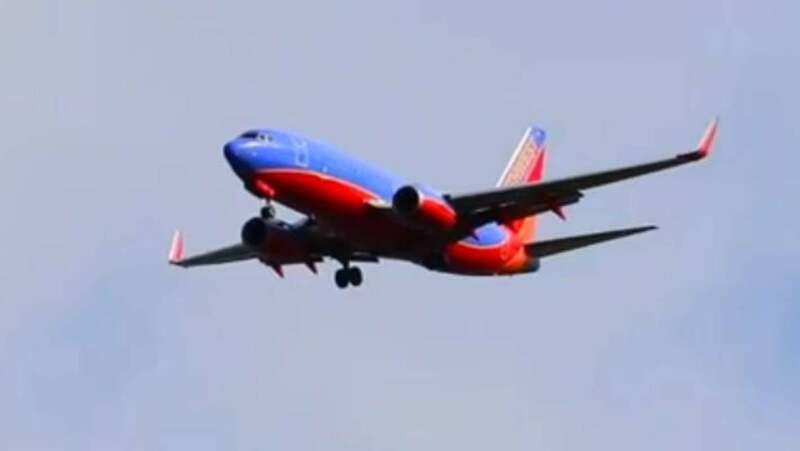 Southwest Airlines apologized after a woman claimed that a gate agent had made fun of the name of their five-year-old daughter, Abcde. Traci Redford prepares to board a flight from Orange's John Wayne Airport The county in El Paso, Texas, reports on the KABC television station in Los Angeles. "The gate agent made fun of my child's name, laughed, pointed to me and my daughter, and talked to other employees," Redford told KABC. "So I turned around and just said" Hey, I can hear you. If I can hear you, my daughter too. I would appreciate it if you just stopped. Southwest Airlines has followed up on the affected employee, but I'm not saying what action has been taken. Redford said the agent also took a photo from the boarding pass with the name of her daughter pronounced "ab-city" and published it on social media, the report said. "We sincerely apologize to the family," the airline said in its statement Statement. "We are very proud to extend our Southwest Hospitality to all our customers, including living the Golden Rule and treating each and every one of us personally or online with respect." A search on the Social Security Administration website found "Abcde" is not among the top 1000 most popular names since 2000.